Love Tot Shabbat and PJ Library Books? Then Book It To Shabbat! PJ Library and Ramah Darom invite you to join us for a family weekend full of building community, meeting new friends and playing in the beautiful North Georgia Mountains. 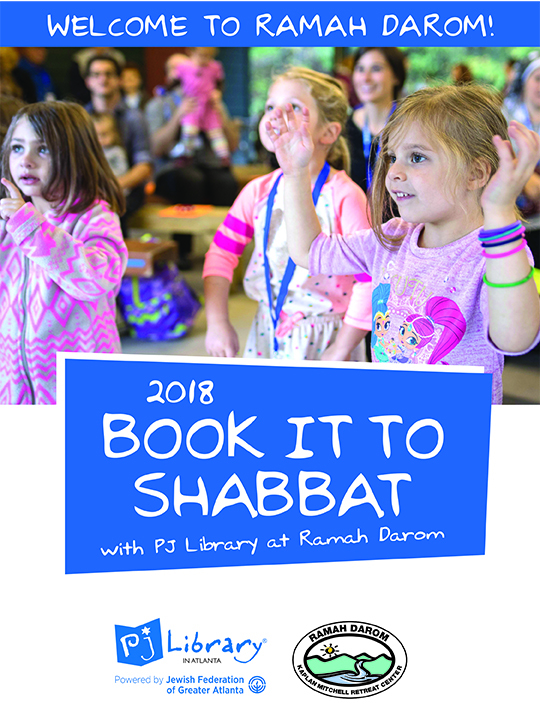 Check out the Book It To Shabbat 2018 program guide and look through our photo gallery to get a taste of the magic. 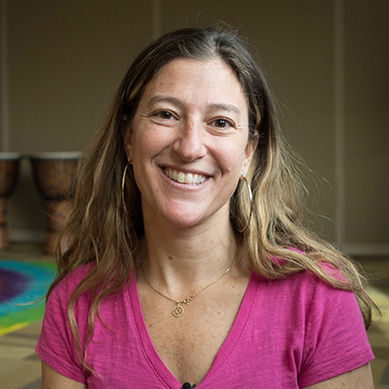 Shelley Hoffman Dean is the founder of Rhythm‘n’ Ruach, specializes in sharing Jewish values, instruments, and music with children from birth to 5 years old. Shelley, a native of Milwaukee, Wisconsin, is a high energy, fun loving, and devoted mother of 4 young children. Shelley has a vision to bring Joyful Judaism to Jewish people of all ages and at all levels of their Jewish involvement. In 1997, Shelley discovered the idea of joyful Judaism while participating in Livnot U’Lehibanot, a 3 month Israel program located in Tzfat. Once her “Pintele Yid” (Jewish Spark) was reignited, there was no stopping her Ruach (Spirit). She has taken her gift of ruach and brings it to every program she engages in. Shelley knows that it is Joyful Judaism, through music and other means, that will help Jewish Continuity. As a granddaughter of Holocaust Survivors, her greatest mission is to be part of the building back of the Jewish people. Shelley currently resides in St. Louis with her musical and loving husband, Jeff. Generally, Hillel enjoys making people smile and learning new things. Along with his wife, Sarah, he likes jogging, hiking, museums, playing board games, and solving puzzles. Additionally, Hillel is an avid Sci-Fi and Fantasy fan. Other favorite topics of discussion are Jewish education and how it relates to gender, race, tuition, technology, and online learning. In addition to discussing education at large, Hillel likes to discuss sociology and astronomy, and the benefits of Ramah and USY. 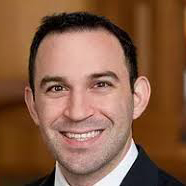 Rabbi Konigsburg is now the Assistant Rabbi at Congregation B’nai Torah in Atlanta. Pricing per person for the weekend includes all housing, food, drink and activities from Friday, October 19th through Sunday, October 21st. Cancellation Policy: All cancellations are subject to a 3% processing fee. Cancellations made after September 1st will be refunded 50% of registration total. No refunds will be made after March 1st. Cabins: All of our cabins are heated, have ceiling fans and feature a spacious, screened-in porch. 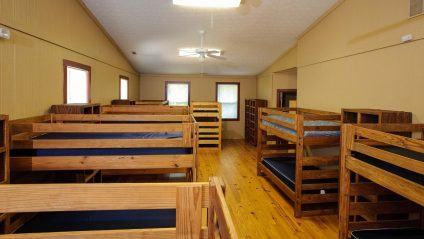 Cabins are camp-style, with a private room for parents and the main room for kids, with a bathroom of multiple stalls, showers, and sinks. 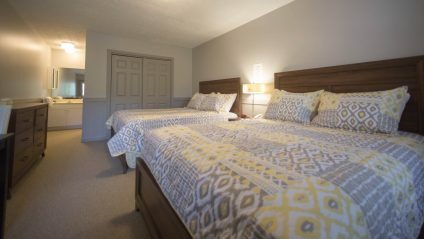 Linens and towels are provided for our cabin guests. Hotels: Ramah Darom has 4 hotels on site. All hotel rooms have a private bathroom, table and chairs, heating and air conditioning, complimentary toiletries, and bed and bath linens. Most rooms have 2 queen beds, a few have 1 king bed or 2 full beds. If there are a minimum of 3 people in your party and you would like a separate hotel room for your children, you may request a next door room for an additional $100.